Have you made your annual PACE Donation? Now is great time to donate to our general fund! Donate between now and March 7, 2019 and you’ll be entered into a raffle to win a 2 night stay at the Westin Mission Hills in Rancho Mirage! How do you get a raffle ticket? Anyone who donates $20 or more between now and March 7th is entered for a chance to win. If you donate $100 or more, you get two entries. Anyone who donates the full yearly PACE ask of $750 gets 3 entries plus an Emerson sweatshirt! 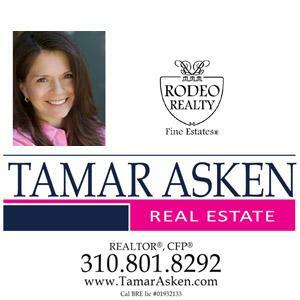 Prize information: The gift certificate is good for a Two Night Stay in a Deluxe Room at the Westin Mission Hills Golf Resort and Spa in Rancho Mirage. Parking and Resort Fees are included. The certificate cannot be redeemed for cash. Valid through June 30, 2020. Reservation required and is subject to availability and blackout dates. Blackout dates included, but not limited to: All Saturdays February 1st through May 31st. All dates March 15th – April 30th. All US Holidays and Holiday weekends. Why donate to PACE? 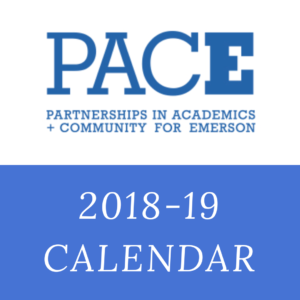 Partnership in Academics and Community for Emerson (P.A.C.E.) is the parent group working to help teachers and administrators at Emerson continue to make our school the best place it can be. Ever wonder why our school has such great programs? That’s because of YOU and your generous donations! These programs could not exist without your help and some could go away. Our goal is for every family at Emerson to donate $750 per child. We realize that this is not possible for all families so we ask that EVERY family donate what they can. Donations can be made through Paypal by visiting emersonpace.com (see Paypal button mid-page) or checks can be dropped off in the office. ← Info on GradNite 2019!